The decades-old building will be knocked down. 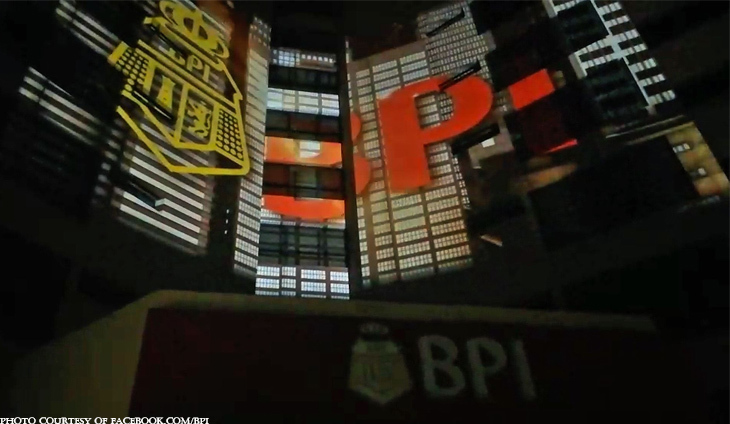 The Bank of the Philippine Islands (BPI) bid farewell to the bank’s legacy headquarters along Ayala Avenue corner Paseo de Roxas in Makati, as the lender is looking to demolish the building and replace it with a new one. The BPI tower has been the bank’s home for 38 years prior to this landmark decision, which will mean they will lose the last remaining legacy of the original Spanish heritage of BPI. “The current building, that stands at Ayala Avenue cor. Paseo de Roxas, will be torn down this year and will be replaced by a new, high-tech, and environment-friendly BPI Head Office,” the bank said on Facebook. The bank will be to a temporary office while their new HQ is being built. A new skyscraper will rise in Makati. These sister companies are closer than ever. The freak accident did not come as a big surprise for them.